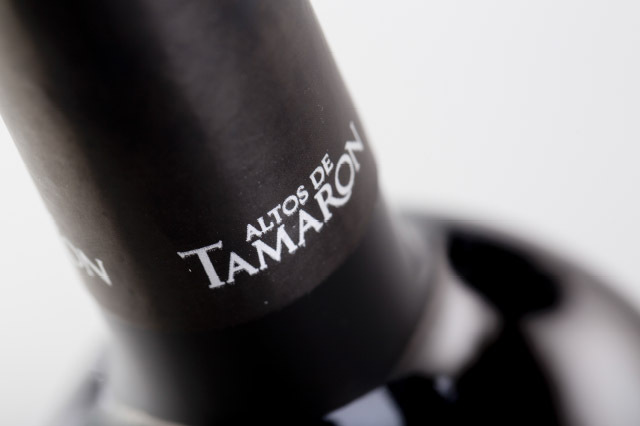 Altos de Tamaron red wine is made from Tempranillo (Tinta del País) grapes that are carefully selected from vines grown on the clay and loam soils of the Olmedillo de Roa surrounding lands and villages in Burgos. Deep cherry red with purple tones. 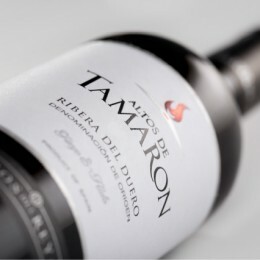 On the nose, aromas of ripe blackberry and liquorice. 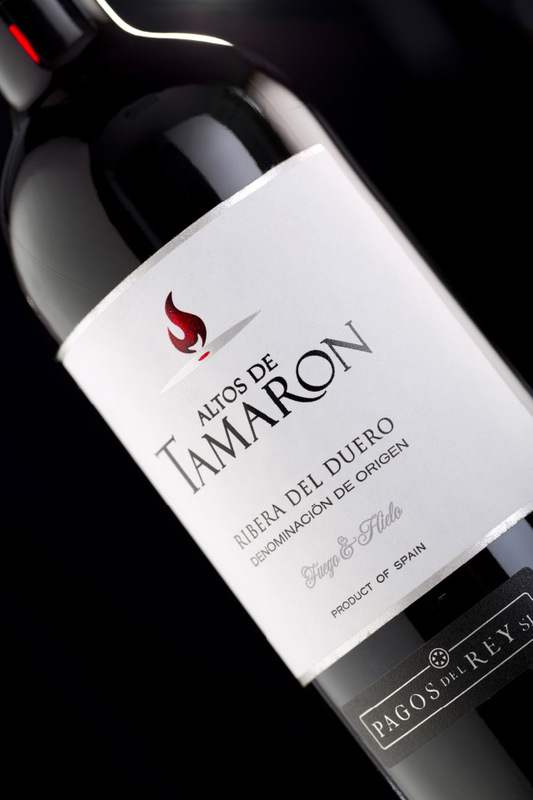 The palate is silky and fruity with a long finish. 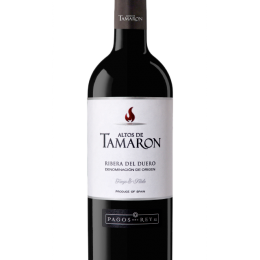 A perfect companion to grilled and braised meats, casseroles and pasta with tomato sauce. 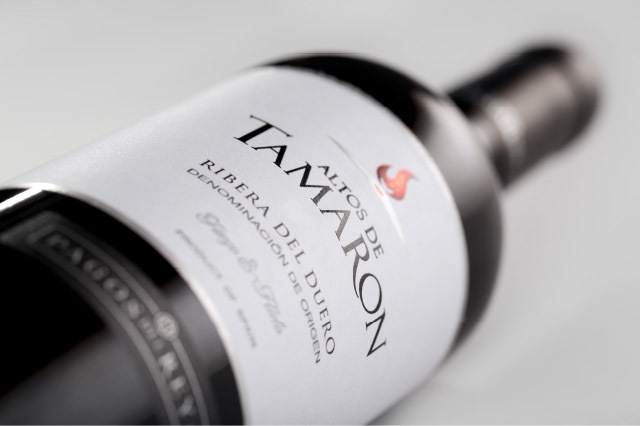 The grapes are carefully selected to undergo a prefermentation process for two days. 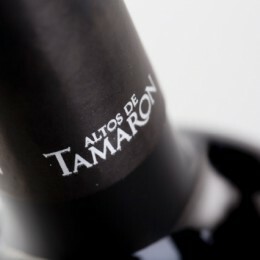 Then they are fermented at 22 ºC to ensure that the wine’s optimum aromatic potential is obtained. 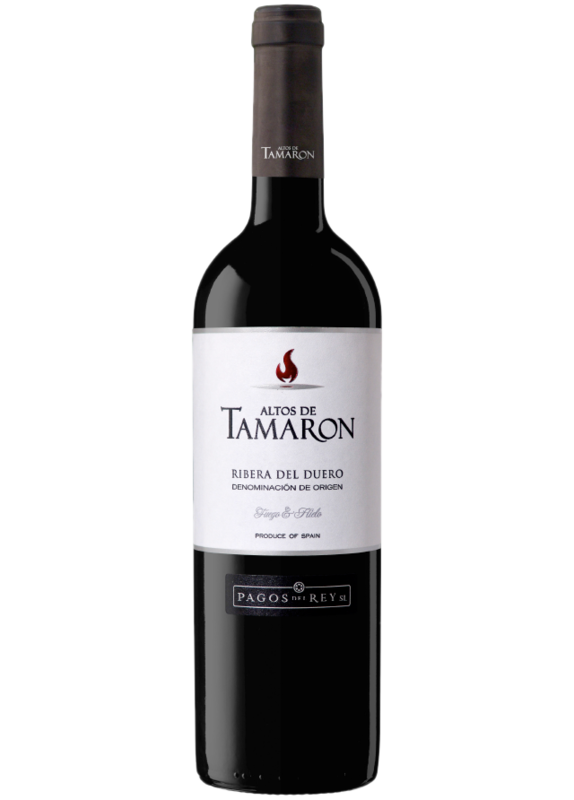 This guarantees that the wine acquires its characteristic shade and polished tannins. The bottles are then aged in our cellar for 4 months.